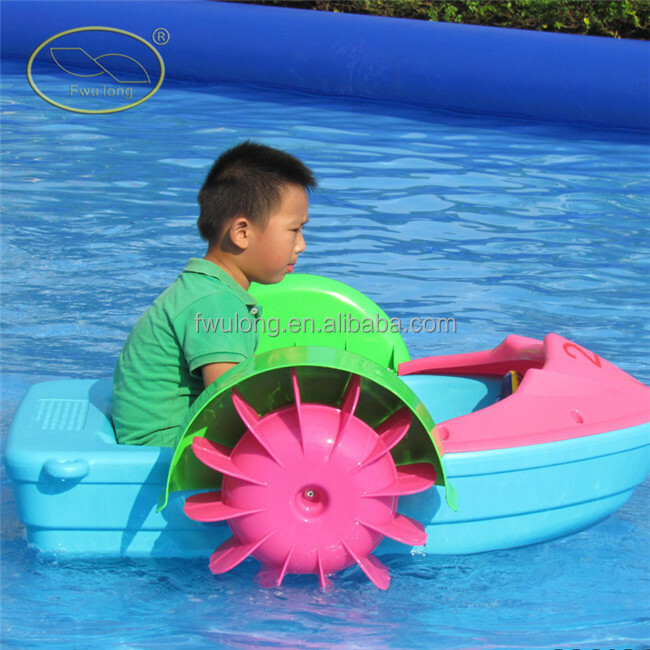 Paddle boats are impact-resistant, high-density, UV-resistant PE PP processing, rotating to provide a water amusement provided by the power and stability on both sides of the impeller equipment. People can enjoy their joys while exercising. 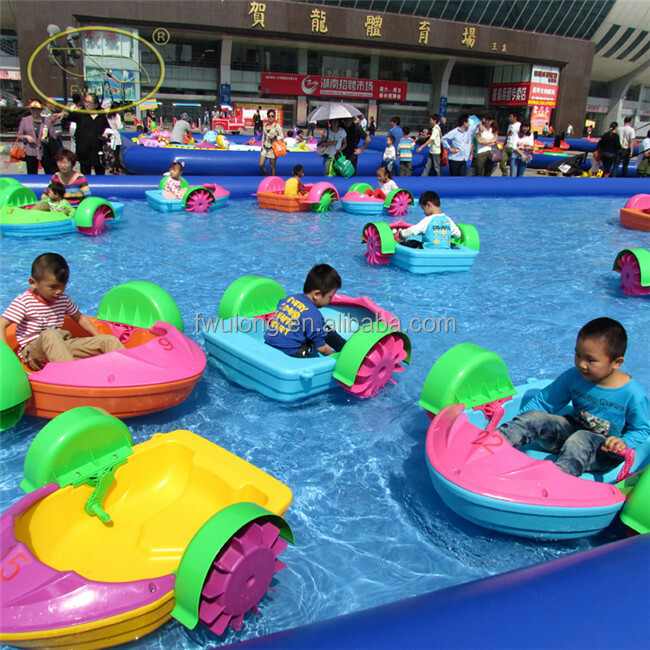 Meanwhile,you can completely enjoy the pleasure playing with the water. 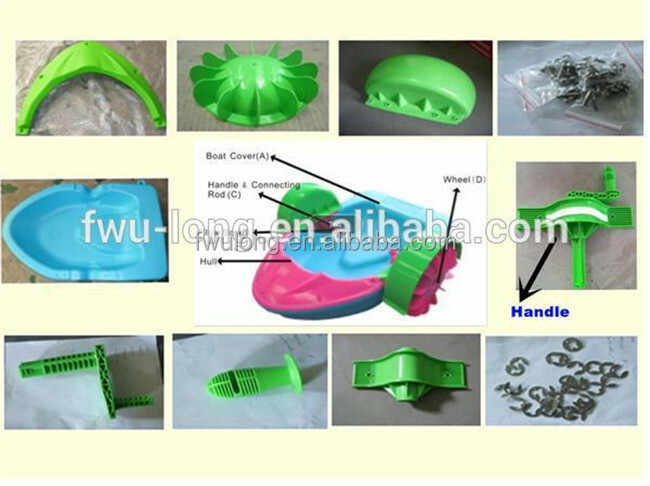 splash guard, wheel, 15pcs of screws. 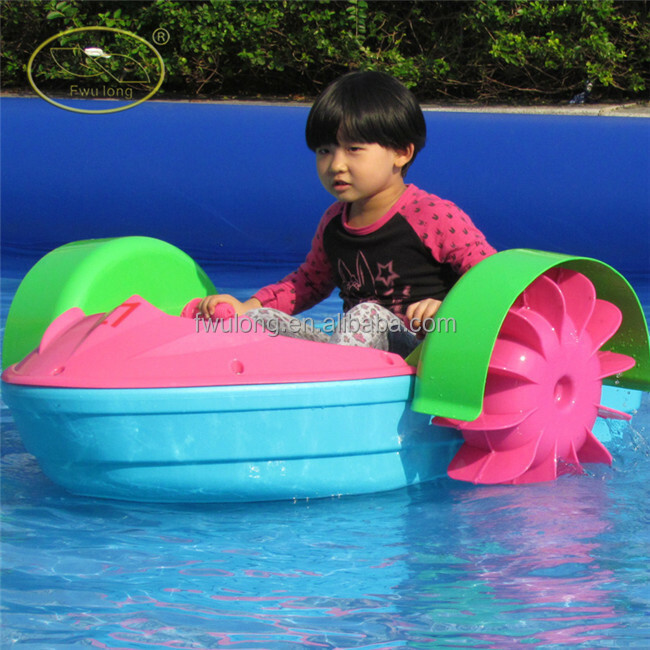 In shallow water or inflatable pool, mini water depth 15cm. 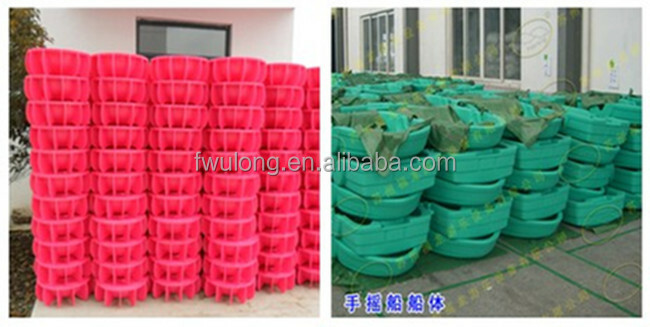 7~10 delivery, depends on customer's requirements. 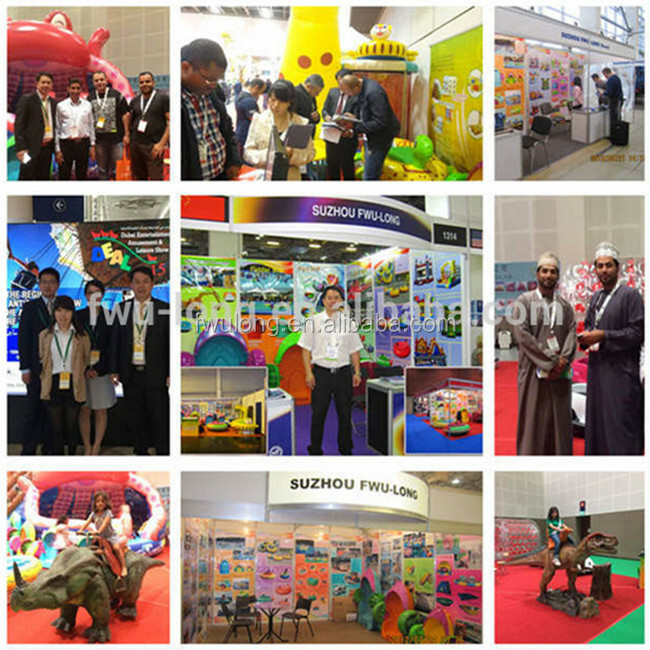 common way, because of its high security, high interest by the children and parents close friends. 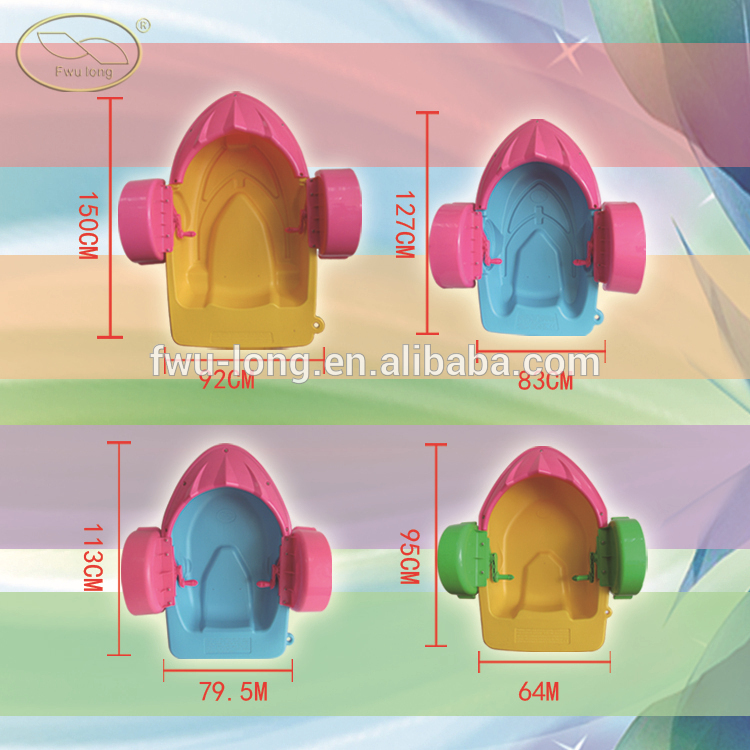 of course except those small screw) So, their accessory would not exist rustiness. 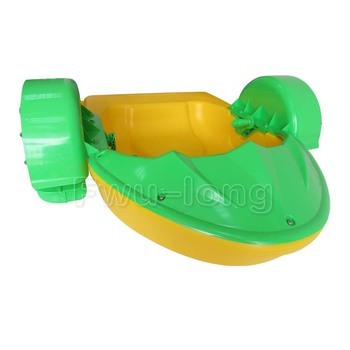 Our Children's Paddle Boats are suitable for Children up to 12 years old. 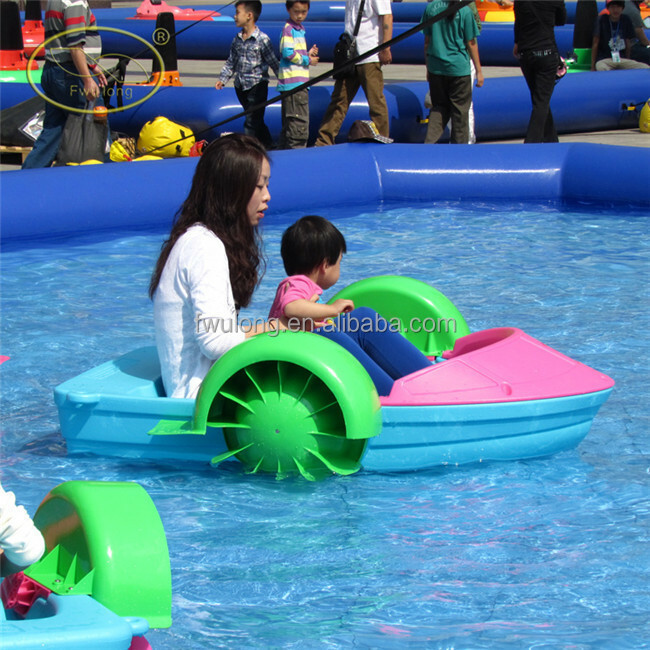 Complete with large Inflatable Pool (6mx6m), 6 Hand Paddle Boats and Water Safety Supervisor. 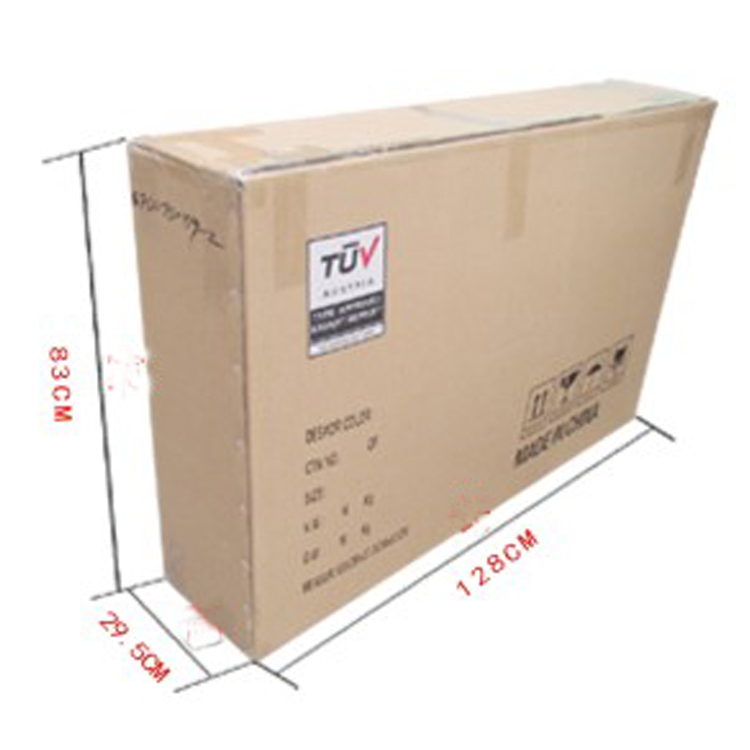 A water supply will be required within 20m and ideally 4-6 Hours is required to fill up the pool. A Stand pipe or water dowser will be required if adequate water is unavailable on site. 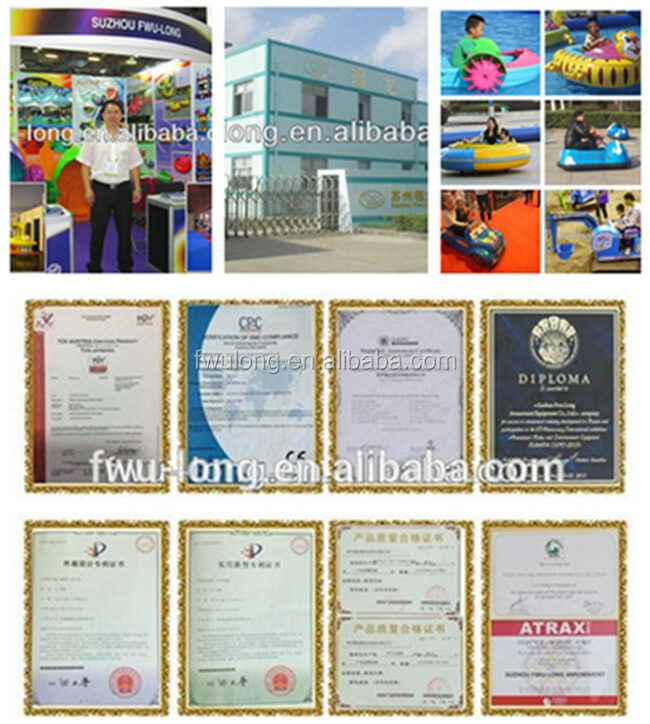 -Inflatable bounce, castle, slider, obstacle, combos, sports games. 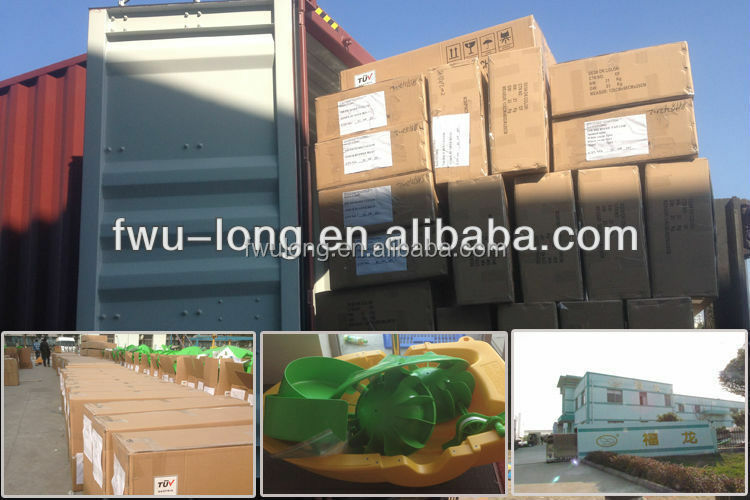 Q: What’s the MOQ (minimum order quantity)? A: When you place order, we will return the sample fees. Q: what color can I choose?